India Independence Day Celebration on 15th August every year. Our country became independent on the auspicious day of 15th August 1947 after a long-awaited British Rule. This day is also declared as a national holiday. On this day, we celebrate our Independence from the British rule by paying tribute to the struggle and martyrdom of millions of people of our country. Britishers ruled our country for nearly 200 years. In this long period of struggle, lots of bloodshed and sacrifices were given by the people of our country. 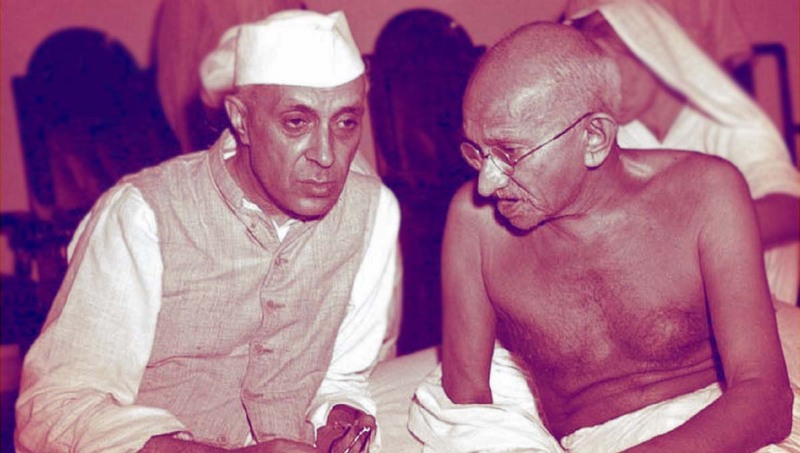 Pandit Jawahar Lal Nehru was the first Prime Minister of Independent India. On this holy day, Pandit Nehru waived the National flag of our country first time on Red-fort. This day marked the chapter of our new beginning without any interference of British rule. There were dreams in our eyes to make our country self-dependent and prosperous. This day is the luckiest day for our country as we came out of slavery and we are free country now. Freedom means you are Independent to make your own decisions and do whatever you wish to do. There are no restrictions, order or command to do a particular thing. You can move freely anywhere and do the work of your choice. Every year Prime-minister of our country as a tradition waves tri-color in front of Red fort in the national capital, New Dehli as a sign of free and Independent country. There is the event celebration in which large numbers of people gather in the parade ground in front of Red fort. Foreign ambassadors and dignitaries are also invited to take part in the celebrations. There is a speech of our prime-minister in front of large crowd. After the speech, our prime-minister unfurls the national flag. There is a guard of honor given by the armed forces and salute of 21 gun fires. The pipe and drum bands of different regiments of Indian Army also takes part in the India Independence day celebration. Other activities in India Independence day celebration includes Army exhibition and weapon displays. In the end of the celebrations, National Anthem was sung by all the people present in the celebrations. The national flag hosting ceremony is performed in every part of our country. Schools and Colleges also perform several activities like drama, dance, music, games etc. to india independence day celebration. 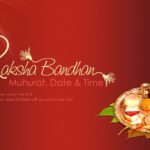 People of every religion come forward to celebrate this special day every year with joy and happiness. India Independence day celebration is very important in someone’s life and every person wants to be free and independent. Independence is directly related to happiness and pleasure. There is always a sense of happiness, enjoyment, and confidence when you are Independent. You will feel more confidence when you are taking your own decisions. This independence is important for the growth of a person and provides a feeling of self-esteem and pride. Independent countries are autonomous and self-governing states. It does not rely on others to run it’s government or make decisions. The people of India are free to choose their own representatives to make a government. We have a constitution where all our rights and duties are well-defined and there is an independent judiciary to save us if our rights are infringed. 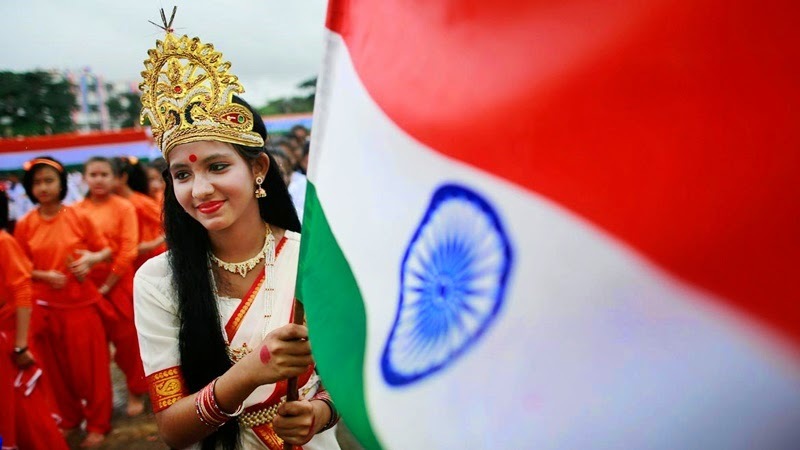 Constitution of India provide the people of this country several fundamental rights like the right to equality, right against exploitation, right to freedom, right of freedom of religion, cultural and educational rights and the right to constitutional remedies. These rights are very vast that covers almost every aspect of freedom to every citizen of this country. Along with fundamental rights, there are also some fundamental duties of the citizens to the country that is also defined in our constitution. The sacrifices of Freedom fighters are unforgettable. We must pay homage to the heroes of our Independence movement. 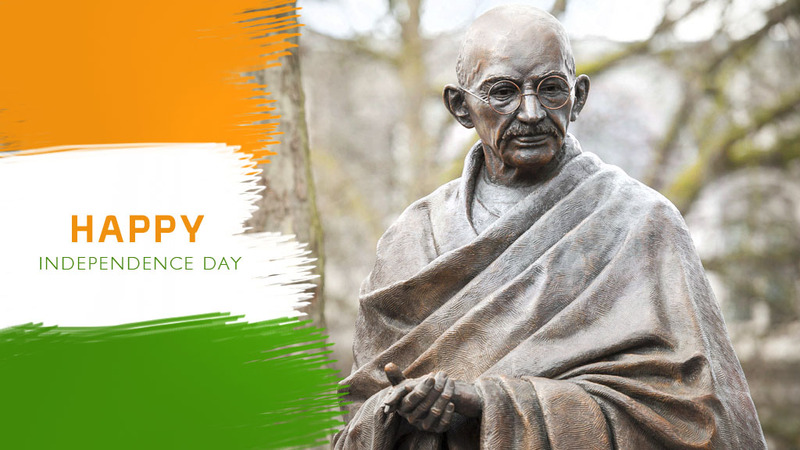 Freedom fighters like Bhagat Singh, Subhash Chandra Bose, Lala Lajpat Rai, Sardar Patel, Mahatma Gandhi, Chandrashekhar Azad and many more gave their whole life to attain Independence of this country. Some of these people died in very young age. Their ways may be different but their motive is to make our country free from outsiders. We must respect our India Independence day celebration as it was not a piece of cake. There are few people in our country who make fun of our National heroes by criticizing and degrading them. But they forget that only because of those people we are freely expressing our thoughts in an independent country. We are here because of those people of this country who gave their blood so that we so that we can live with pride, dignity, and self-respect in our own country. They freed us from chains of slavery and because of their sacrifices only we are breathing in an open air. India is a vast country and world’s largest democracy. India is famous for its spirituality, yoga, Martial-arts and much more. There were several great personalities belongs to our country. There are different religions, culture, languages and traditions in our country still we are “Unity in Diversity”. Every citizen of India must feel proud of a country like this and we will always stand together when there is a threat of external powers to the Independence of our country.